That All Depends On Their Travels, Where They’re Going, And How Important Being Productive Along The Way Is To Them. People who travel regularly for work understand how frustrating it can be. After all, getting stuck in traffic a few too many times will usually means getting to the airport late, getting stuck in the security checkpoint. And possibly missing that flight. For business travelers, a private car service in DC is a great asset, and for good reason. Quality Car Services In DC Are Not That Easy To Come By. There are plenty of options, but that doesn’t mean they are all worth the investment. In fact, the vast majority of transportation options available in the Greater DC Metro Area are not nearly as reliable as Car Service DC Incorporated. This company has been family owned and operated for more than two decades and has one of the best on-time and safety records in the industry. They have achieved this status through diligence, hard work, and consistency. What Do They Offer Regular Business Travelers? 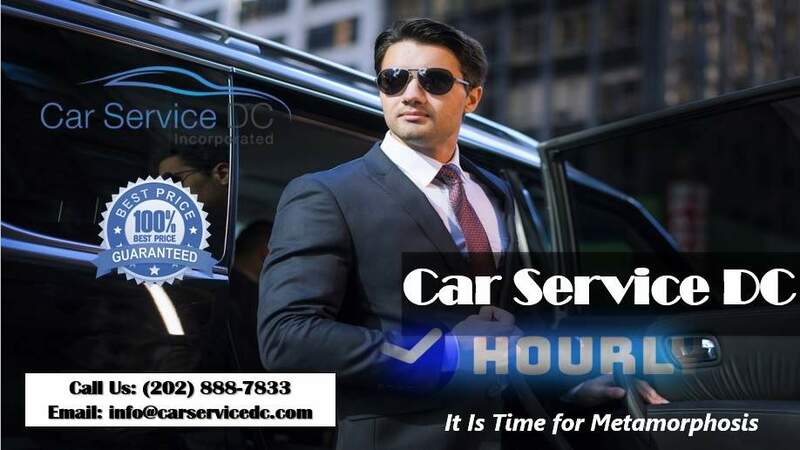 Well, for one thing, when people are looking for a cheap car service in DC, they can certainly contact Car Service DC Incorporated because they have some of the most affordable rates. Even though they’ve been established for more than 20 years. They can compete with many of the small, new companies for cheap rates. But where they differ is in offering late-model vehicles, highly experienced, well-trained, and incredibly safe drivers. And the best GPS navigation technology installed in every vehicle and 24/7 customer support. So they can get around almost any delay, no matter what time of the day or night it is. Their vehicles are all late-model, incredibly luxurious. And offer a smooth, quiet ride so people can work, make phone calls, or simply relax and enjoy the trip. Their 24/7 phone number is 202.888.7833. 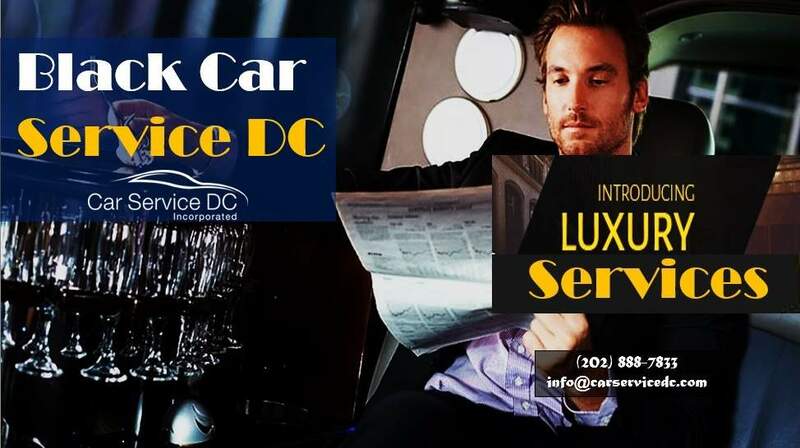 For more information, to make reservations, or see some of the vehicles actually have in their fleet, visit www.carserviceDC.com.